Free Online Patient forms and HIPAA-Compliant Email. Enable your patients to make online payments using credit card or check. Create an account in just minutes. 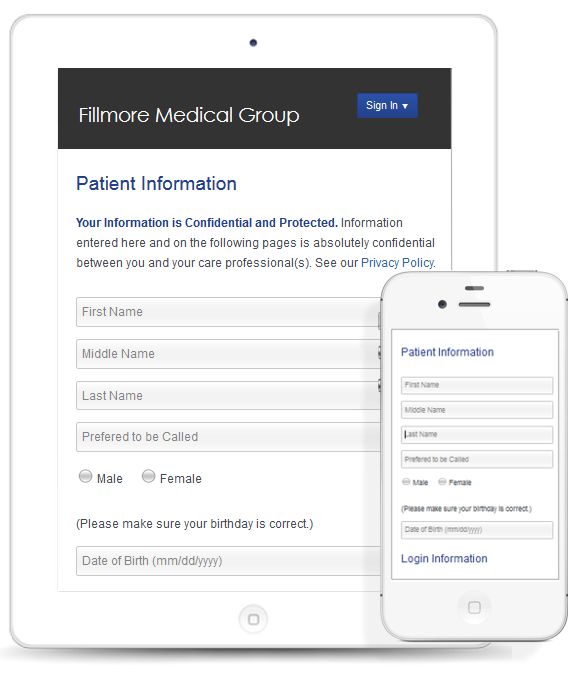 Free online patient forms and HIPAA-compliant email at your fingertips. We will even help you get started. Our experienced staff will take your existing patient forms and work to get a match for your electronic forms in TouchHealth. We know you and your patients will like it, so we are willing to put in the time. Get your account here! Check insurance eligibility with a couple of clicks. Review forms for potential issues long before the patient is in the office. Find an issue, contact the patient prior to the visit. 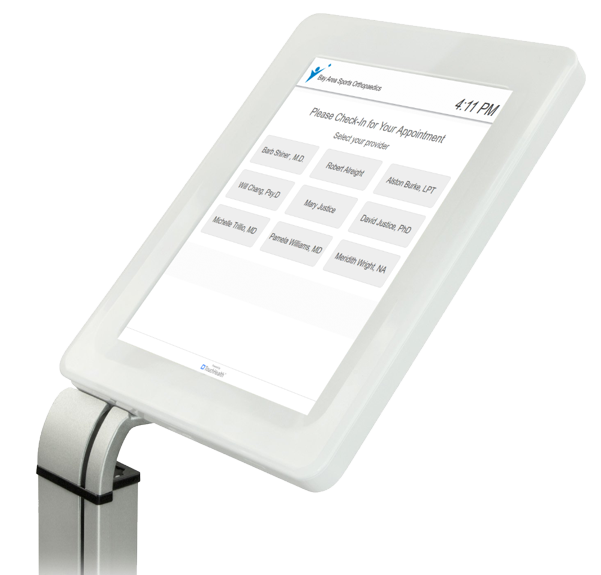 The added efficiency frees up the front desk to work on other tasks. Patients show up on time, happy not to use the clipboard. Studies have shown that patients who complete forms from home take more time and are more accurate in the information they provide, improving the efficiency and quality of the visit. A recent study by Surescripts found that 51% of patients would choose their provider based simply on whether they could complete their paperwork online. 48% would choose based on whether they could receive test results online. 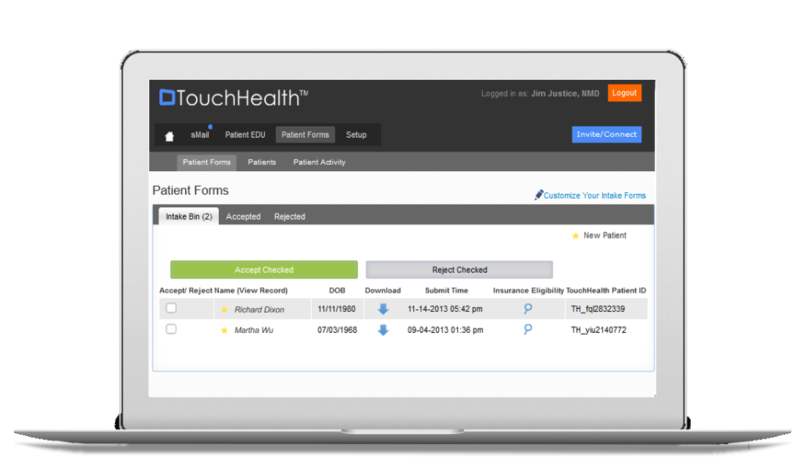 TouchHealth allows your patients to check-in with online patient intake forms and communicate freely in a secure environment. So simple, you can be up and running in minutes. Good patient instructions and education are critical to successful outcomes. Yet a recent study found that patients retain as little as 20% of what their doctor tells them. Written instructions tend to get lost or forgotten. 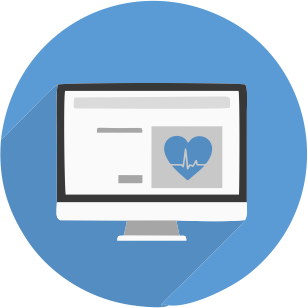 Using TouchHealth, your team can maintain an online library of electronic instructions and patient education – PDFs, Videos or just referrals to other websites. Then you can effortlessly send this educational content to their secure educational inbox, an inbox they will never lose – because lost information is about as good as not information at all. 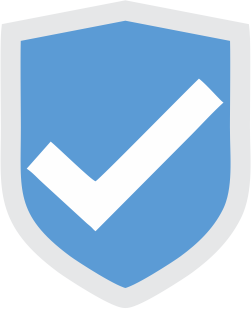 TouchHealth protects your communications and data using state of the art, HIPAA-compliant facilities. All sensitive data is encrypted and strict policies enforced to ensure the absolute security of your data. It is no secret the customer (patient) experience in the healthcare world has lagged significantly behind that of other industries. Healthcare, of course, has it’s own set of reasons. With TouchHealth, those reasons are greatly diminished. The system is ‘free to inexpensive’ and quite simple to set up and use. Give it a try! And if you need help, just send us a note or call. We are always more than happy to help out. Let us assist you in creating an amazing patient experience.